Dimensions: (W x H x D) 160 x 186 x 166mm | 6-5/16 x 7-41/128 x 6-17/32"
Full HD camera with integrated pan-tilt for lectures, weddings and a wide variety of applications. The AW-HE40 series of integrated full HD cameras performs in a wide variety of onsite shooting applications that require high-quality video, such as conferences, lecture capture and other events, thanks to its high-performance zoom, wide angle of view and outstanding color reproducibility. 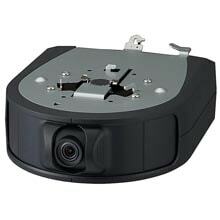 The AW-HE40 series also offers the flexibility of not requiring any specific installation location thanks to IP transmission and support for PoE+ (Power over Ethernet Plus), which allows power to be supplied via a LAN cable. Which type of LAN cable should be used for IP connection, Straight or Cross? LAN port has the automatic Straight/Cross recognition function. So whichever type is used, the connection can be made. Is it possible to down-convert SDI OUT (SD-SDI)? It is not possible. This model is HD only. Is it possible to output IP simultaneously with SD or HDMI? Is it possible to superimpose the audio on all of IP, SDI and HDMI? It can be superimposed on SDI and HMDI, but not on IP. After having used normal digital zoom from a 30x optical zoom, is it possible to further use extender zoom? What is the latency of the video? What are the vertical and horizontal angles of view at Tele and Wide ends? * When Image Stabilizer is ON, the angle of view is narrower. While the Pan/Tilt unit is moving to a preset position, is it possible to freeze the image? The camera has Freeze During Preset function. If this function is turned on, it is possible to freeze the image during the motion to a preset position. Is multi-output possible on the Web screen? Only one streaming can be output. 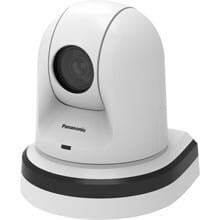 What is the maximum number of PCs that can access IP streaming sent from one camera? Several PCs can access IP streaming. However the number is restricted with less than 5 PCs according to capability of network. What are the purposes of the microSD slot and USB port on the rear panel? * Additional function to be activated by AW-SFU01G (Optional software will be released in July 2015). SD card recording function enables recording on a micro SD card (sold separately) inserted into the unit. * Additional function to be activated by AW-SFU01G (Optional software will be released in July 2015). USB Video Class enables audio and video output via USB. What is the difference to the HE60? Does the camera have any screw hole for a tripod? It has one 1/4-20UNC threaded hole with AW-HE40/HE65. They have two 1/4-20UNC threaded hole with AW-HE130. 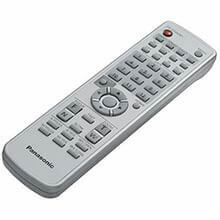 There is a description of "equipped with RS232C remote terminal". What kind of situations is this used in? 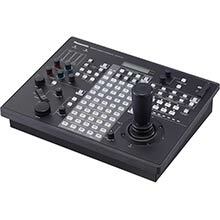 The controller that supports Standard Communication Protocol can be connected to this terminal to operate basic camera controls. Not all the controls can be operated. Major operable controls are as follows. What are PoE+ and PoE? It is an abbreviation for Power Over Ethernet. It is a function to receive electrical power via LAN cable (max. 100 m) by using a PoE+ hub or injector. No AC Adapter is needed, so the number of wires can be reduced when wiring up the devices. Also, it is possible to install them in where electrical work is difficult to do. * PoE+ is downwards compatible, so a PoE+ hub works with PoE devices. But a PoE hub does not work with PoE+ devices. If both AC Adapter and PoE+ power supply are used, which one comes before the other? AC Adapter is used preferentially. Which OS and browser are supported? * Please refer to the following web page. 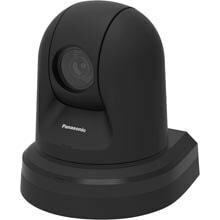 Panasonic Media Entertainment Company today announced the introduction of a full line-up of professional integrated cameras with built-in Network Device Interface (NDI) support: the AW-HN38, AW-HN40, AW-UN70 and AW-HN130. 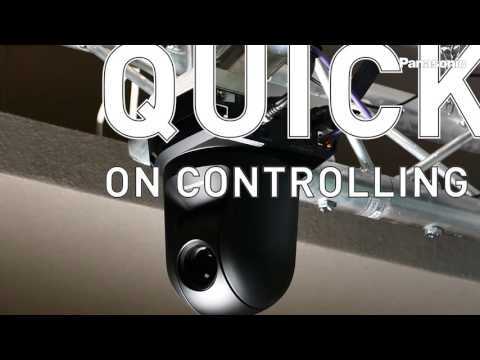 This fully integrated support of NDI version 3 enhanced with a new High Efficiency Mode allows users to connect these Panasonic professional PTZ cameras directly to an NDI network, with automatic detection by the NewTek TriCaster® and NewTek’s IP Series of professional video switchers, as well as to seamlessly integrate with the hundreds of other NDI-capable products in the marketplace, enabled on millions of NDI-capable computer systems. 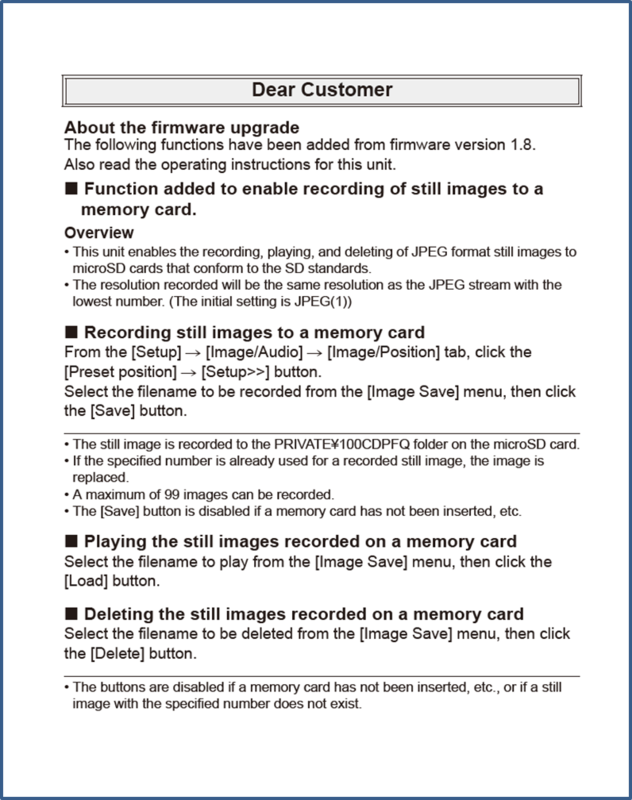 Function added to enable recording of stillimages to a memory card. Please click here to see the information for details. When using M-JPG mode, the streaming cannot receive by Google Chrome browser. This problem is fixed. It is possible to add the function that supports NDI|HX Technology developed by NewTek, Inc.
To enable this function, you need to perform the firmware update to Ver. 1.68. And, after that, follow the information from NewTek, Inc. to carry out the upgrade (driver installation, activation, etc.). For details, please see the explanation provided in the e-mail and PDF file NewTek, Inc. will send you after your purchase of NDI|HX Upgrade. For others such as operations or procedures concerning NewTek products, please contact NewTek, Inc. The stability of continuous operation is improved. Firmware is improved so that interruptions by some commands are accepted only when Reserved2 is selected for the serial communication protocol. The following symptoms may occur on rare occasions. So the internal processing is improved by the update. The camera may not boot up in spite of the power supplied to it. The initial setup motion (to detect the starting point for pan-tilt position) will not start. (LED is lit in orange, indicating the camera is in the power-on and standby state). 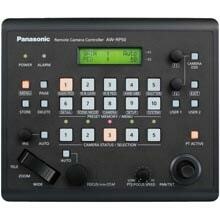 No HDMI/SDI signal is output. Pan/Tilt operations may not work when the camera is operated using USB VIDEO CLASS.